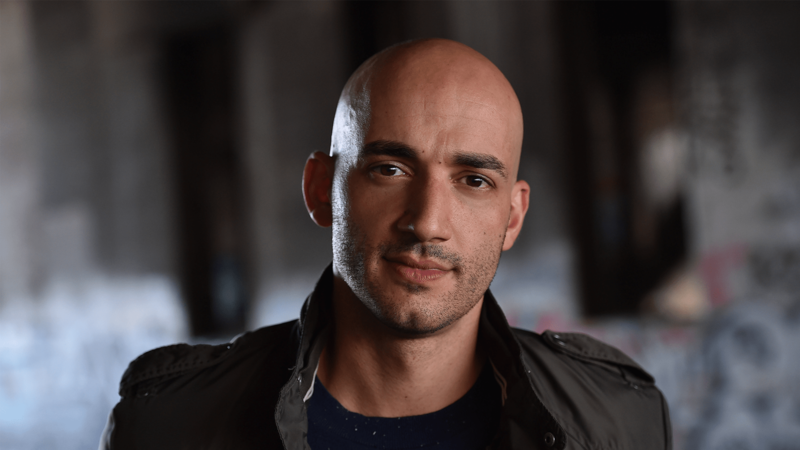 Lewaa Nasserdeen (Daredevil) has entered into an exclusive multi-year overall production deal with Skydance Television, under which the multi-hyphenate actor-writer-producer will create, develop and produce original scripted series for the studio. Under the pact, he already is working on multiple projects, which are in various stages of development. Nasserdeen has been transitioning seamlessly between genres. He recently wrote, starred in, and executive produced Berlin, a half-hour dramedy produced by Jax Media. Prior to that, he was a writer/co-produced the third season of Marvel’s Daredevil for Netflix where he wrote and oversaw the fourth episode, “Blindsided,” which featured the talked -about 11-minute prison fight sequence. Nasserdeen got his start in television as a writer on the ABC comedy series The Goldbergs and The Real O’Neals. He has also worked on HBO’s Vinyl. On the acting side, Nasserdeen recently guest-starred on an NCIS: New Orleans. Skydance is currently in production on the second season of sci-fi drama Altered Carbon and season 6 of Grace and Frankie, both for Netflix. The company’s current slate also includes the upcoming sci-fi drama Foundation for Apple TV+, AT&T Audience Network’s Condor and Amazon’s Tom Clancy’s Jack Ryan, which was recently renewed for a third season.